This fig-based salad dressing I made earlier this week is too good not to share. It’s naturally sweet with a thick, creamy texture. 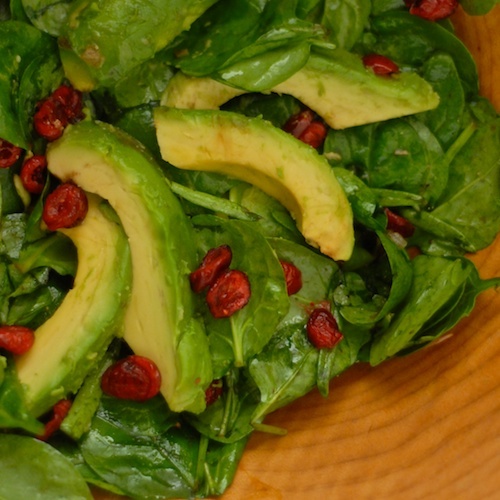 The recipe for the salad I made using the fig vinaigrette is here. Put figs, avocado oil, champagne vinegar, and water in blender, blend. Peel and mince shallot (or red onion) and garlic. 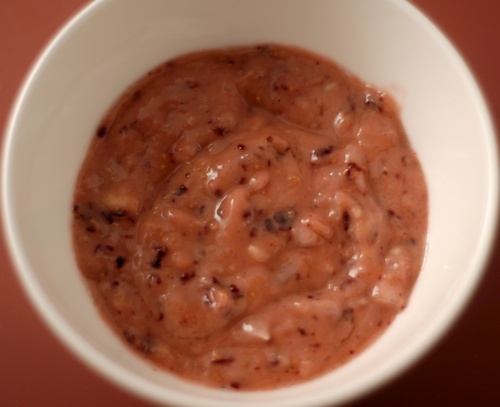 Combine blended dressing with minced shallot and garlic, serve. Fig, Strawberry, and Toasted Hazelnut Salad with Fig Vinaigrette A late summer and early fall salad with figs, strawberries, and toasted hazelnuts and a fig vinaigrette dressing. 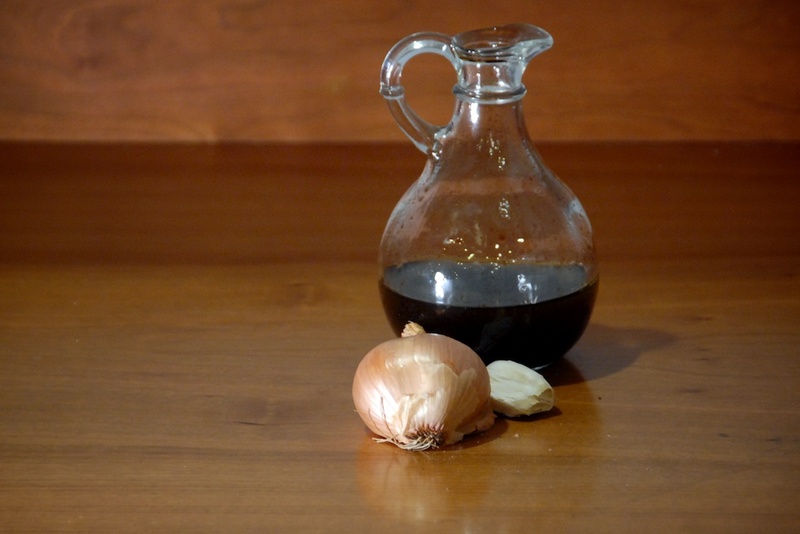 Shallot Salad Dressing Salad dressing with shallot, garlic, balsamic vinegar and olive oil. 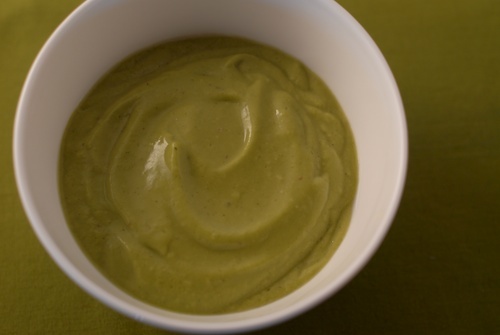 Avocado Dressing Salad dressing made with avocado, cilantro, scallions, and a jalapeno. 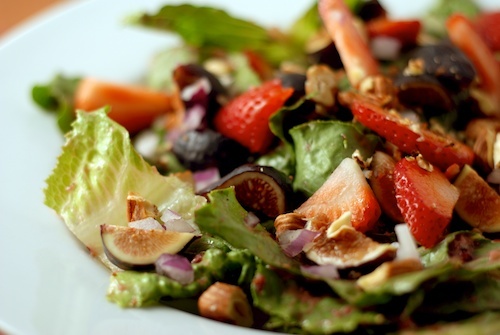 Great idea using fig in a vinaigrette!